Thew video was recently premiered at the St. Kilda Film Festival. 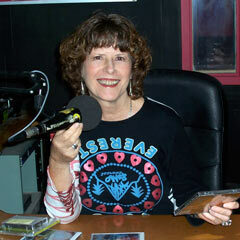 Jan will chat about the film and the band will perform live to air. The Strzelecki Stringbusters return to their spiritual home, The Yinnar Hotel, next Wednesday Feb 25th, for the 1st monthly show of 2015. 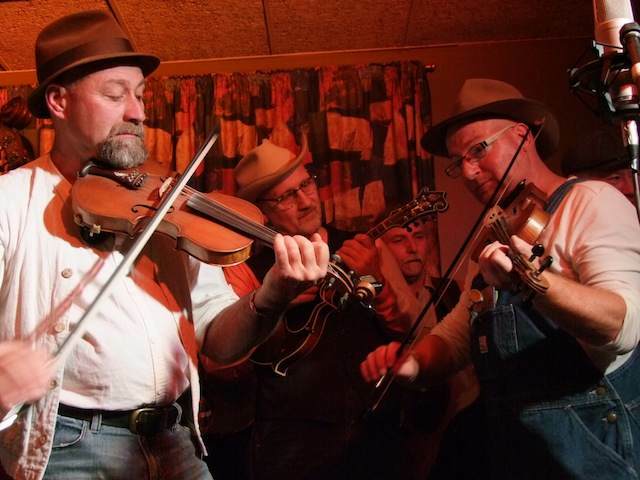 Now entering its 7th consecutive year, these shows feature the best Bluegrass & Old TIme artists from Australia and overseas in a friendly, relaxed atmosphere where the humor flows freely and the good times keep on rolling. 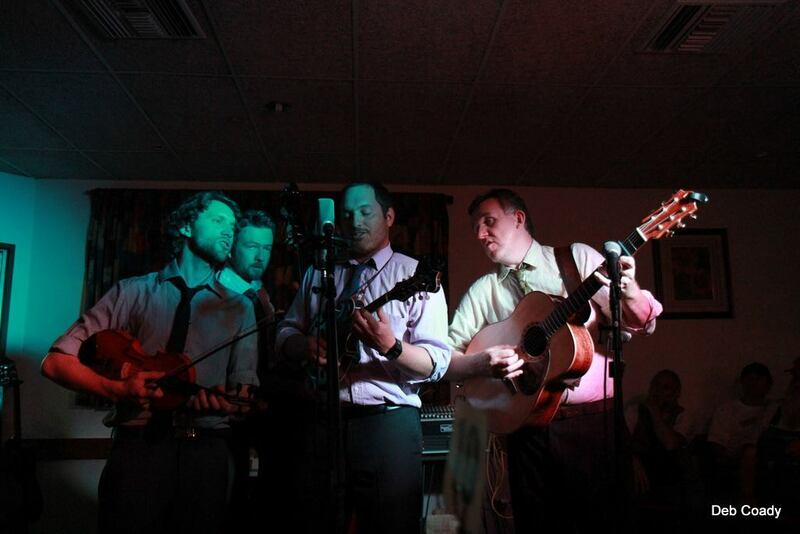 Old favorites from Melbourne, Coolgrass, return this month for their 3rd visit to the musical landmark. 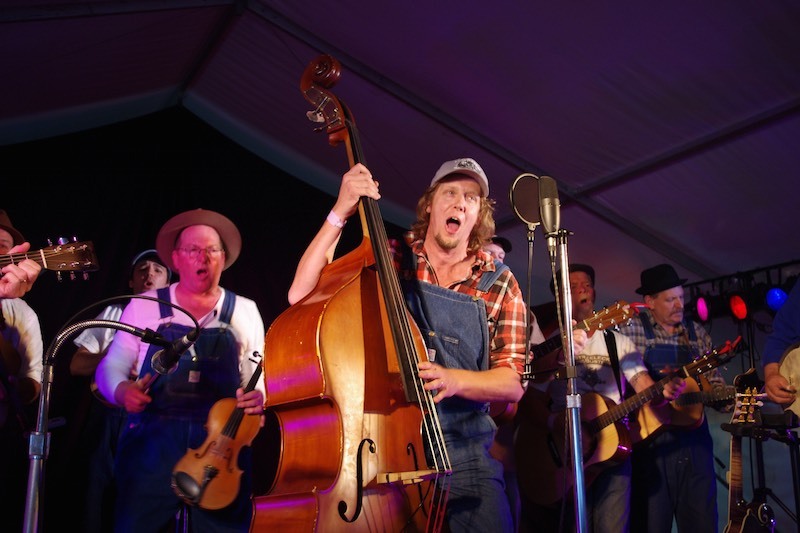 Coolgrass win and delight audiences with their hilarious take on bluegrass, and are favourites throughout Australia and New Zealand. 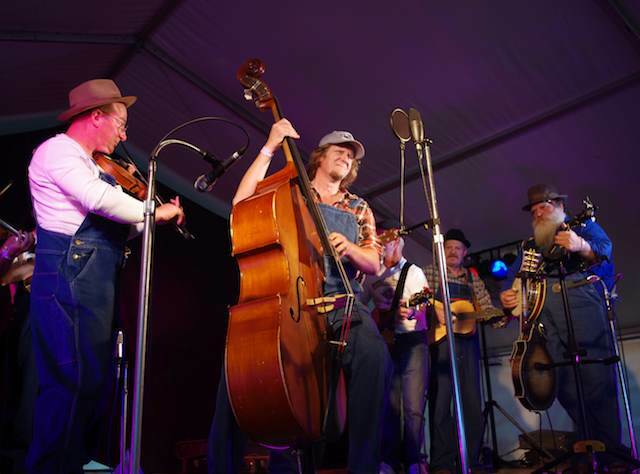 They have been featured at Australia’s National Folk Festival, the Auckland Folk Festival, Port Fairy, the Harrietville Bluegrass Convention, the Redlands Bluegrass Festival, the Fairbridge Folk Festival, the Tamworth Music Festival and many more, plus many folk clubs, wineries, town halls, arts councils, pubs and so forth across Australia and New Zealand. They have recorded 4 CDs – Toad Rage (2004), Jaguar Breakdown (2006), Never Put The Banjo Down (2009) and Most Peculiar (2012). Entry on the night is $10 at the door, with the Stringbusters kicking things off at 7.30pm. Bookings are essential, Ph 5163 1263. As we come to close of this year we have one last CD announcement from the Strzelecki Stringbusters. Although this CD was released mid-year we have waited patiently for a copy to reach us up here in the north. I am pleased to say this album is perhaps their best to date and well worth the wait. This is an album full of old acoustic standards. Those familiar with the Stringbusters will enjoy many of their old favourites – finally – made it to disk. This is the Stringbusters first move away from the old crystal case with a fantastic black cover and incredible artwork by Wendy Schlipalius and photography by Debbie Coady. If for no other reason this album is worth the money just for the album cover. 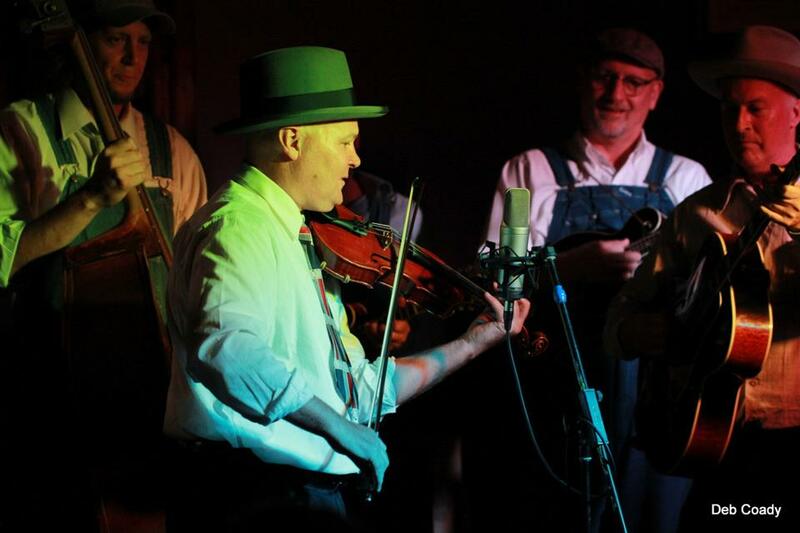 The album features their usual mixture of traditional string band tunes along with many Alt-country and Americana flavoured numbers. Lead vocal duties are shared around virtually all the band members as usual and instrumentation is thick and varied and tasteful. This album is a Stringbusters classic. Well it will be shortly. This is a hot favourite for Christmas hampers this year. 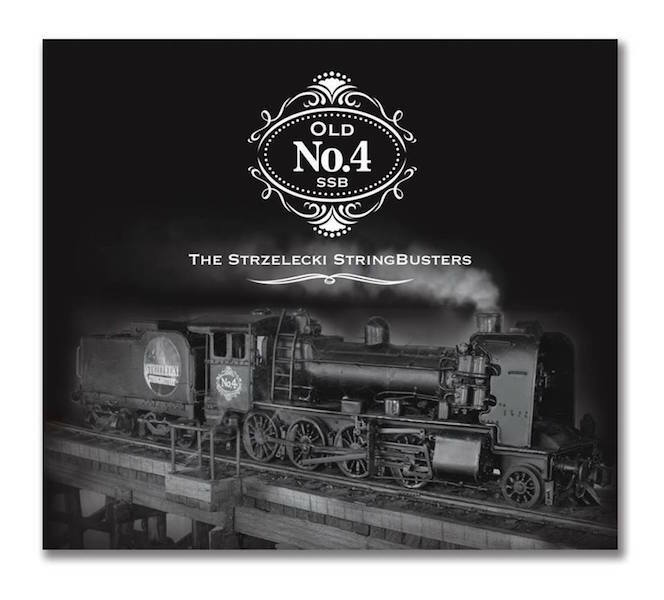 Strzelecki Stringbusters Old No.4 now available on AustralianBluegrass.com. 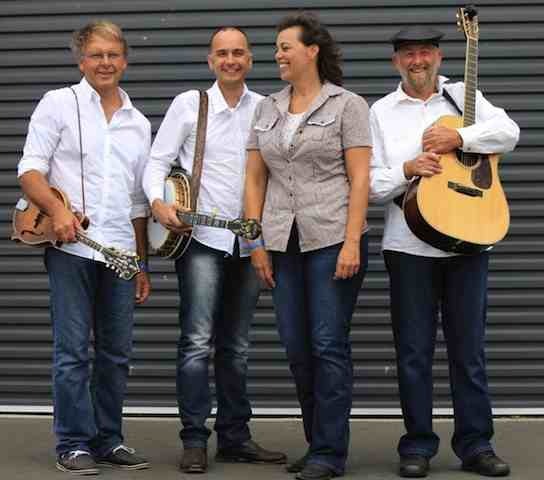 The Strzelecki Stringbusters have been to be invited to support world-renowned mandolin musician Mike Compton, at performance at the Northcote Social Club, next Tuesday night, 19th March. Mike is best known for his performance in the movie and soundtrack of “Oh Brother, Where Art Thou?”, the hit movie featuring George Clooney. Mike is returning to Australia from the USA after only being here in November last year, and refers to Australia as his “second home”. Check out the Northcote Social Club website for details. The Yinnar Hotel is gaining an international reputation with the scope and calibre of artists now seeking to play there. The Strzelecki Stringbusters are now well into planning their 2013 season of events for the now iconic hotel attracting some of the most sought after national and international Bluegrass and Old Time musicians to play what has become one of the country’s most sought after gigs – The Yinnar Hotel. 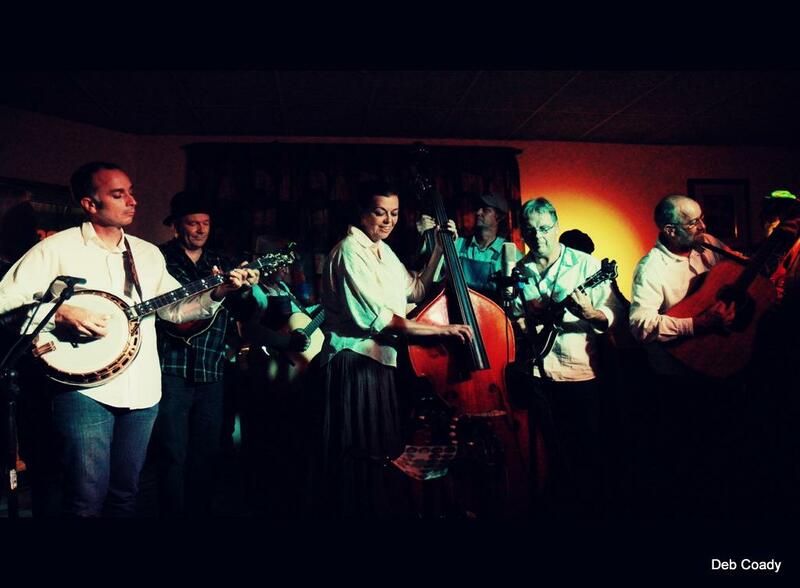 The hotel organisers are proud to present Bill Jackson & The Acoustic Orchestra at the Yinnar Pub on Wednesday 27th February, 2013. 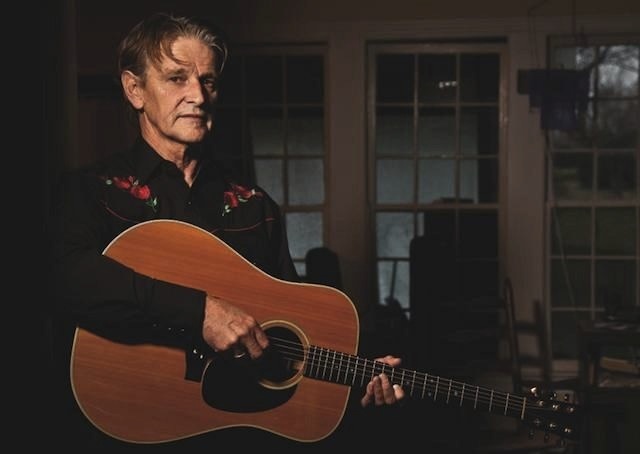 Bill Jackson’s Australian raised and Texas honed song-writing skills paints evocative pictures of a rural landscape where dusty roads lead into the night, and rural ghosts from the past point to an uncertain future. Originally from Sale in Victoria’s Gippsland, the Melbourne-based musician is joined by Ruth Hazleton on banjo and Pete Fidler on Dobro, and returns to Yinnar for his third visit. The Yinnar Pub has developed a national reputation presenting high-standard acts at affordable prices, and the 2013 program continues this path. 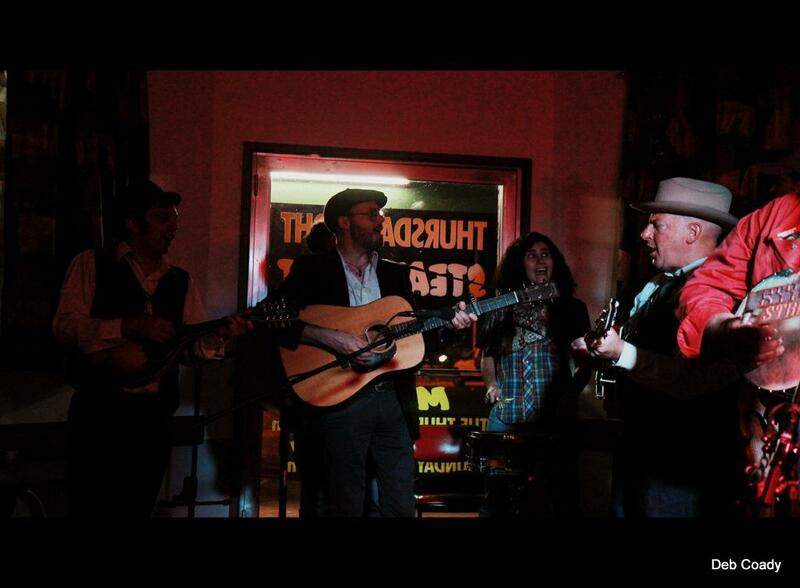 The Strzelecki Stringbusters kick the 27th February show off at 8:00pm with their unique and irreverent acoustic presentation. Tickets are $10 at the door. Ph John Werner 0400 964 941 for further details. Sat. 19th Jan 2013. To help raise funds to cover some of the costs for the 2013 Fiddlehead Festival (like hiring equipment, paying insurance etc)., the Fiddlehead Festival Committee are holding a concert night at the Yinnar Pub, featuring local bands The Strzelecki Stringubusters, The Molly Maguires and Acoustic Kitchen. A guaranteed night of great music, fun and entertainment, there will also be some terrific raffle prizes to be won. Bookings for tables/meals can be made through the Yinnar Pub – Ph. 51631263. Entry for the night will be $20 per head, with all proceeds providing income to cover the expenses for the Fiddlehead Festival to be held on the 16th Feb. 2013 at the Yinnar Recreation Reserve. The Strzelecki Stringbusters are continuing their quest to raise the roof off the old pub in regional Victoria. 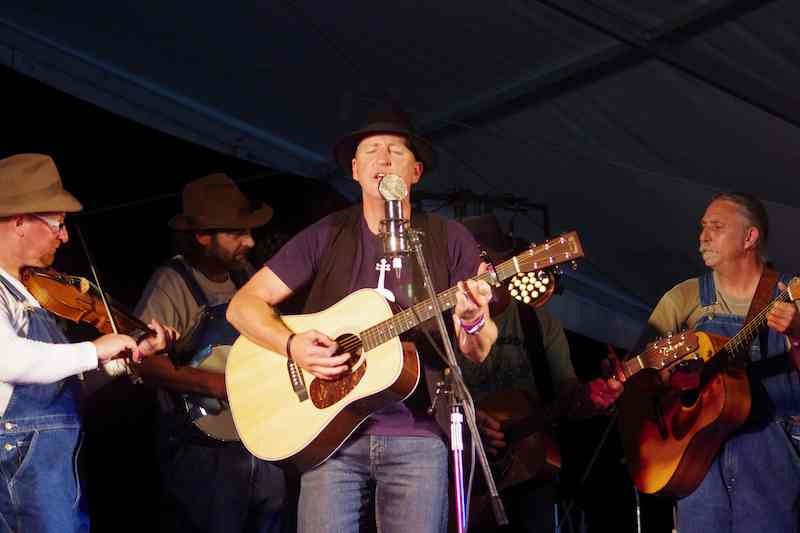 They plan to present a great line-up of returning international artists at their final three Yinnar pub shows for 2012. 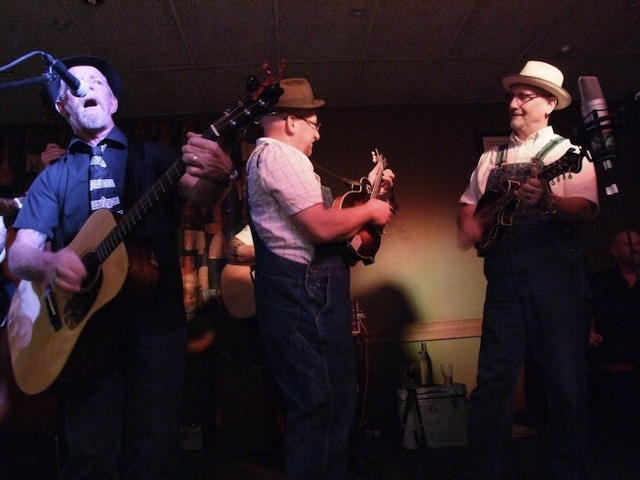 This Wednesday sees old friends The Whitetop Mountaineers return for their 4th visit in as many years. On November 7th the red carpet will be pulled out of mothballs for Mike Compton, currently on a lighting Australian tour. Mike returns for is 2nd performance after his show there last year. For the final show of the year on November 28th, Canadian Nadine Landry (ex Hungry Hill) returns to the pub with her partner Sammy Lind as the Foghorn Stringband. 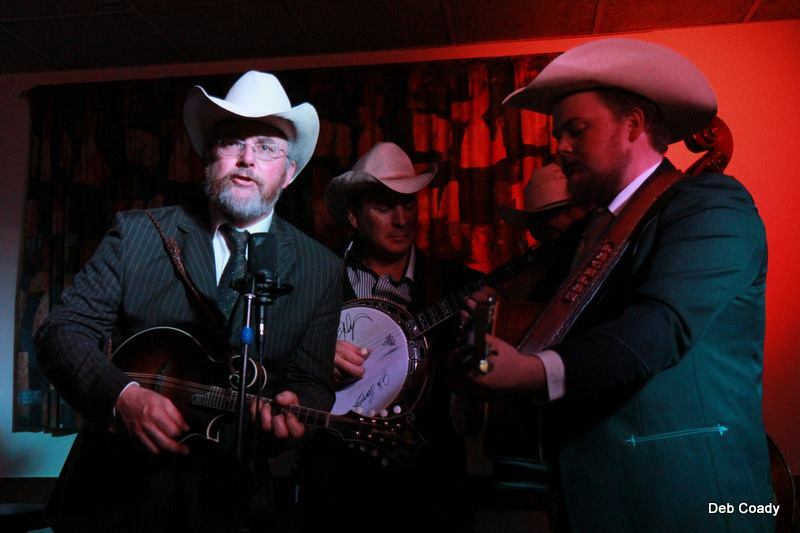 The Yinnar Community Hotel, through their 4 year association with The Strzelecki Stringbusters, has firmly established itself as one of the leading Bluegrass & Old Time venues in Australia. All shows are $10 at the door. For further info, please contact Gary at stringbusters@bigpond.com.